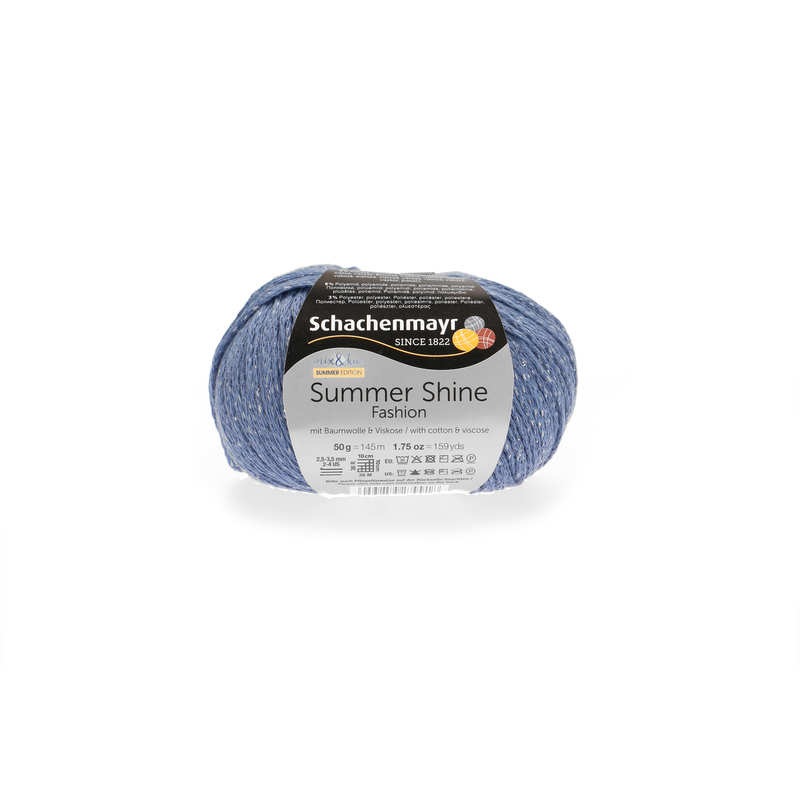 Summer, sun and sparkling seas - this is what you‘re thinking when you see Summer Shine. 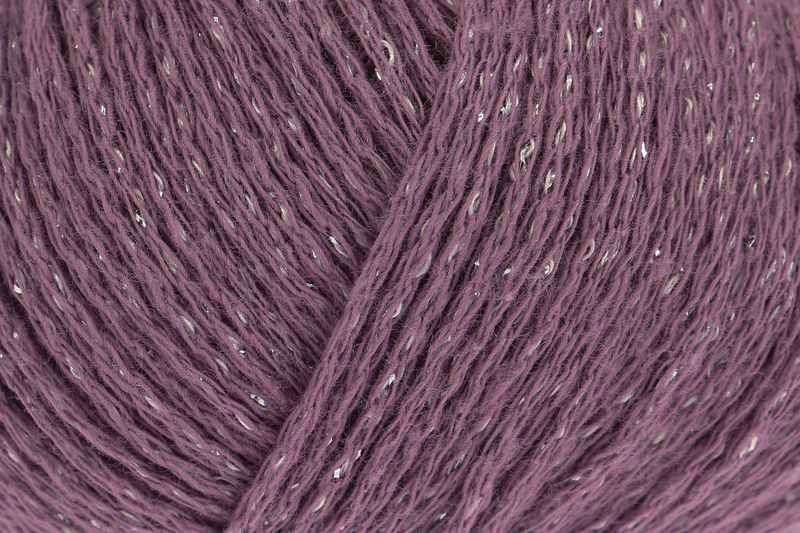 The chainette yarn is made of cotton and viscose and is light and comfortable to wear, thanks to the special chainette construction. 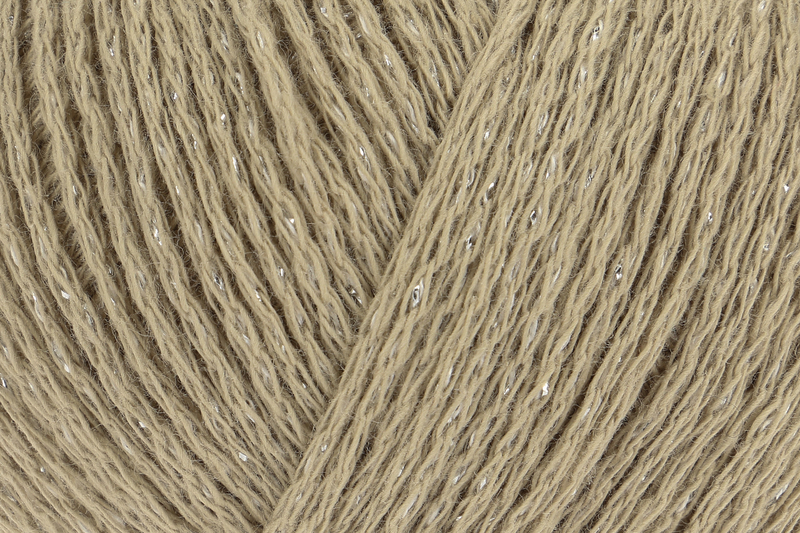 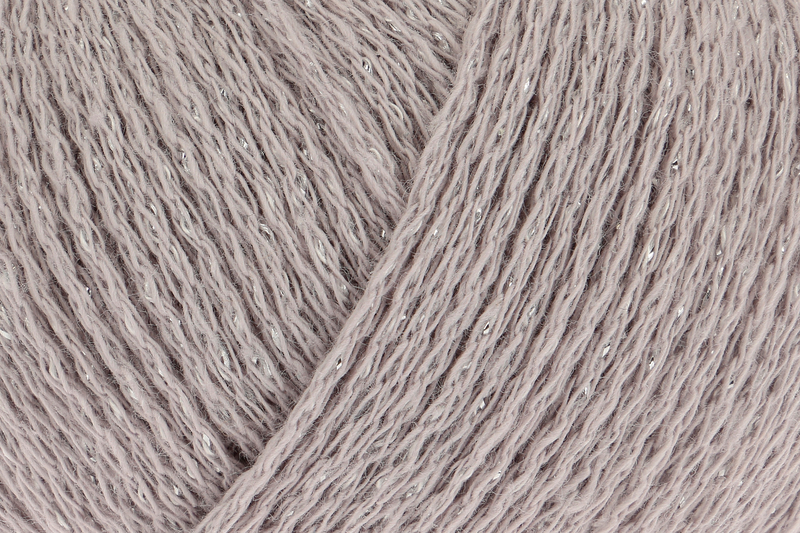 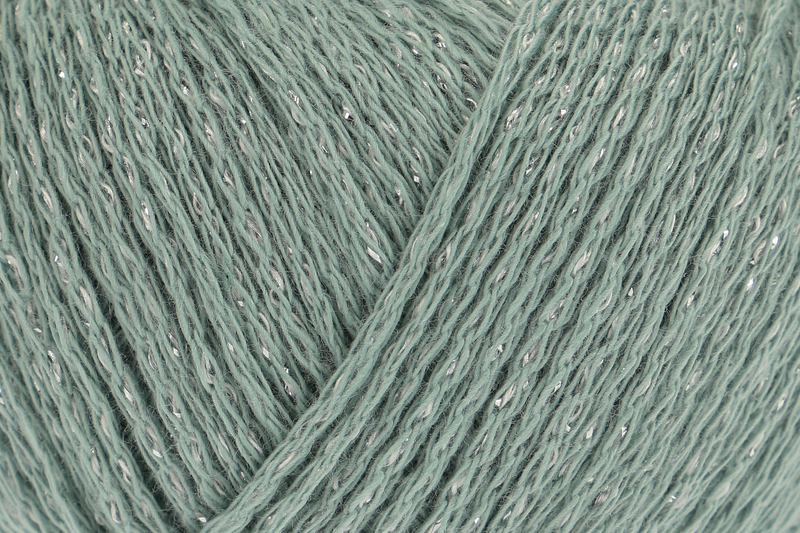 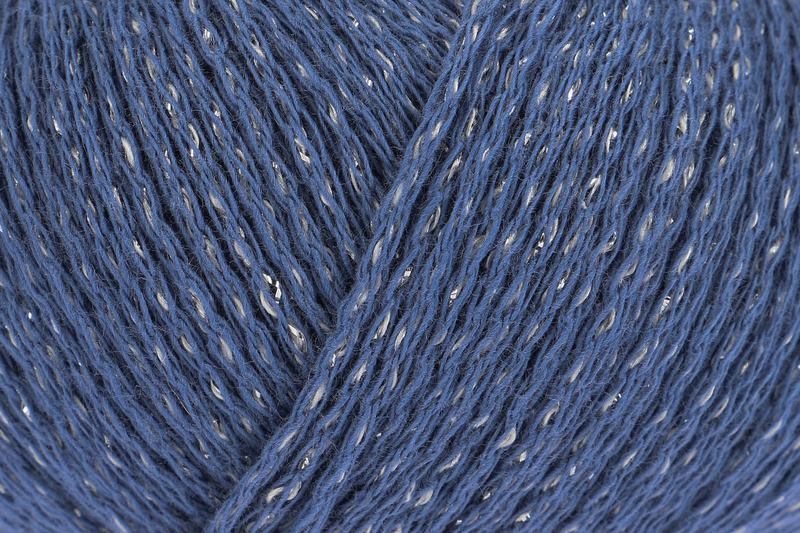 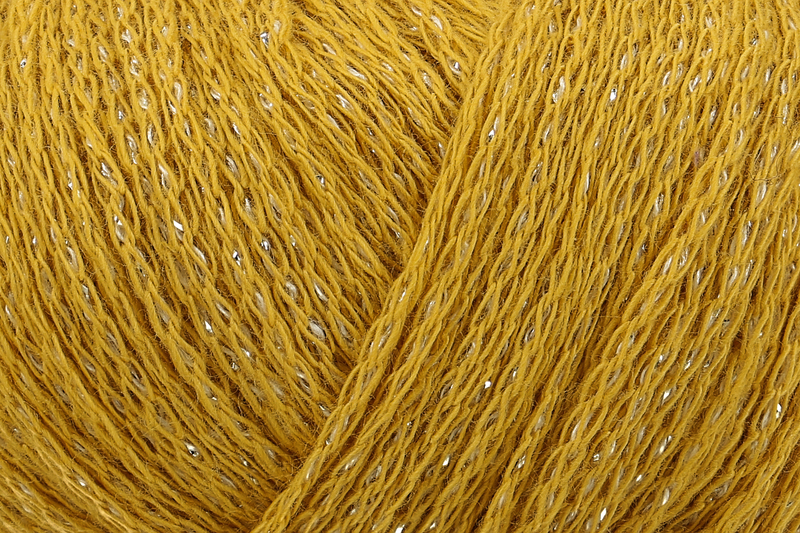 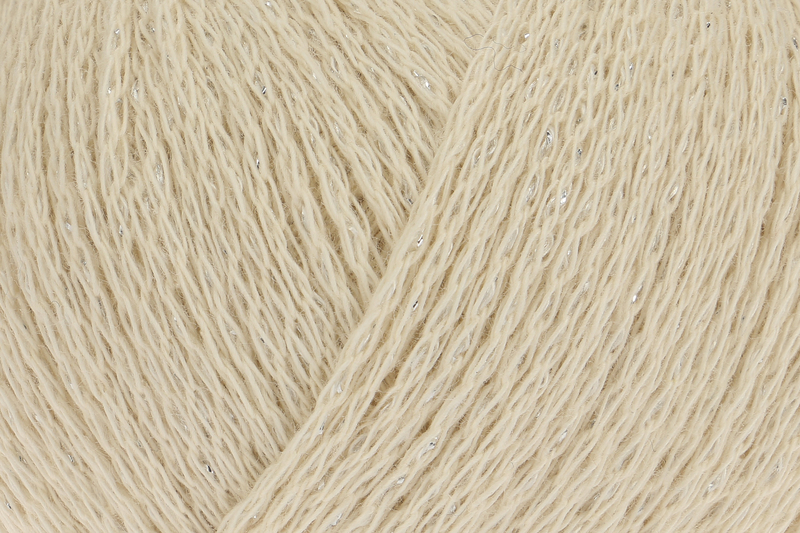 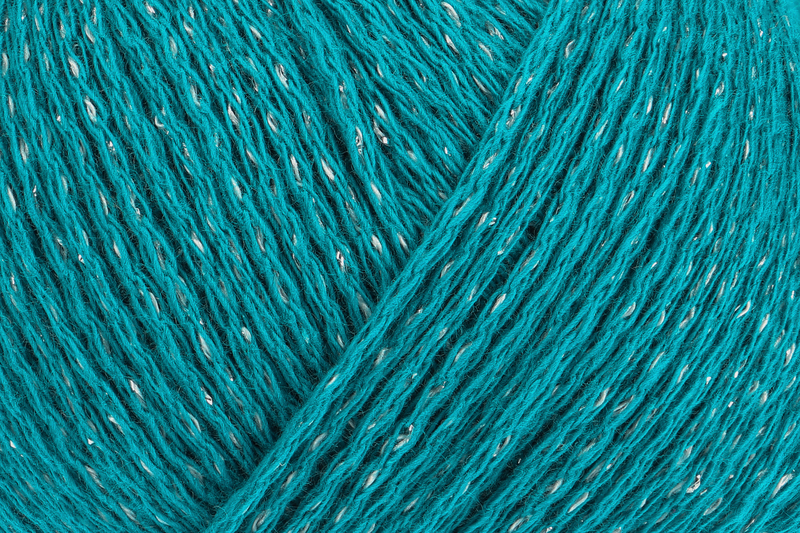 The lurex thread which is inside the chainette creates the subtle shine of the yarn. 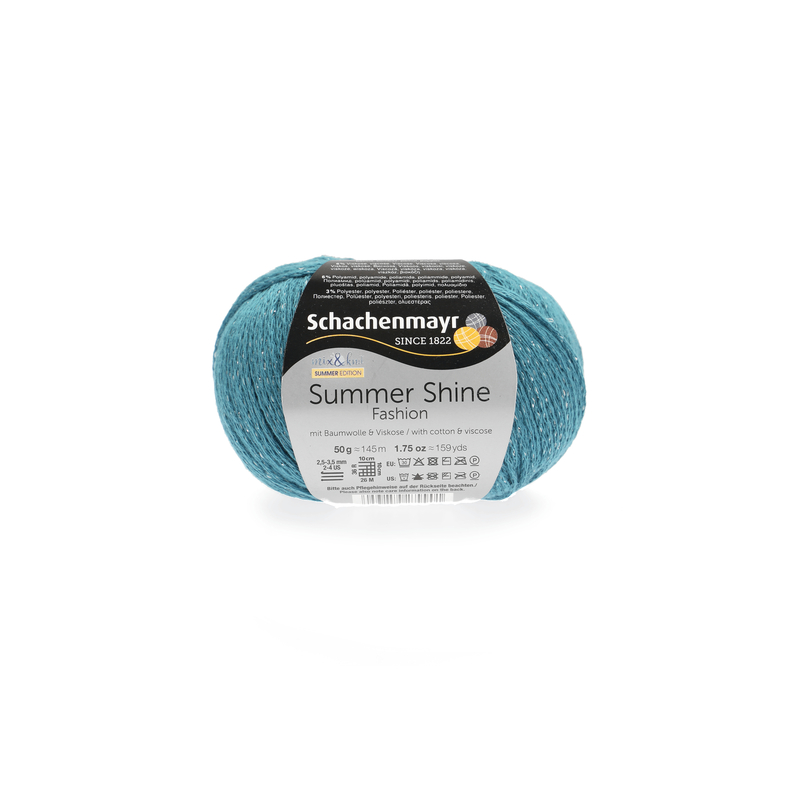 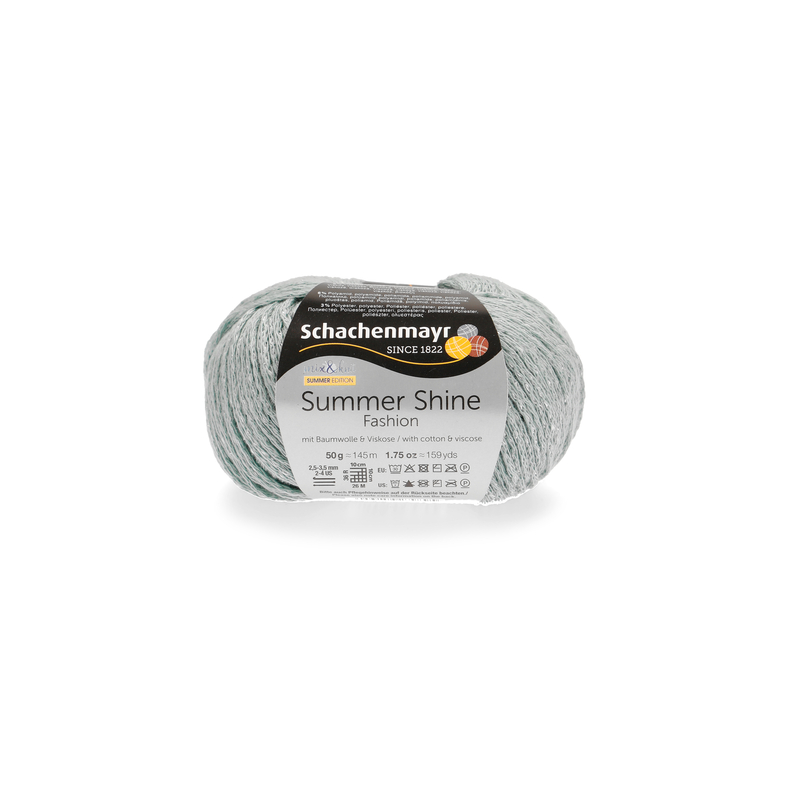 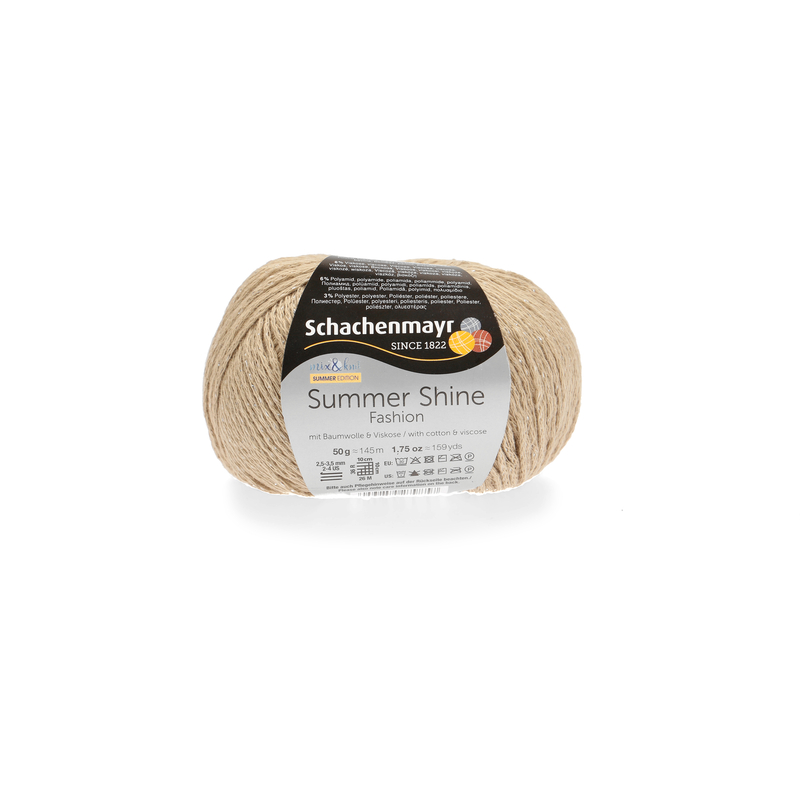 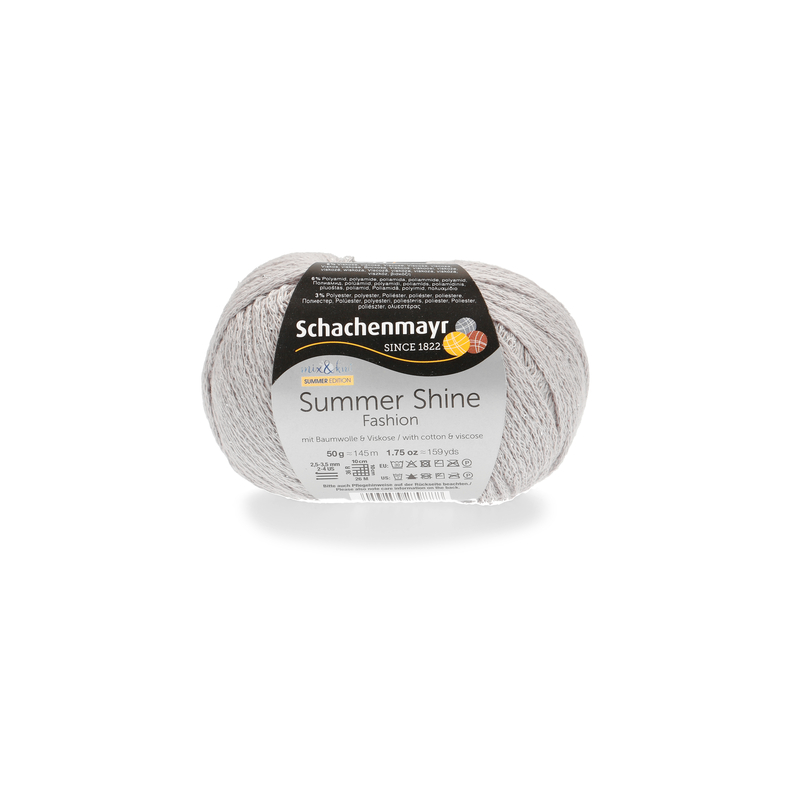 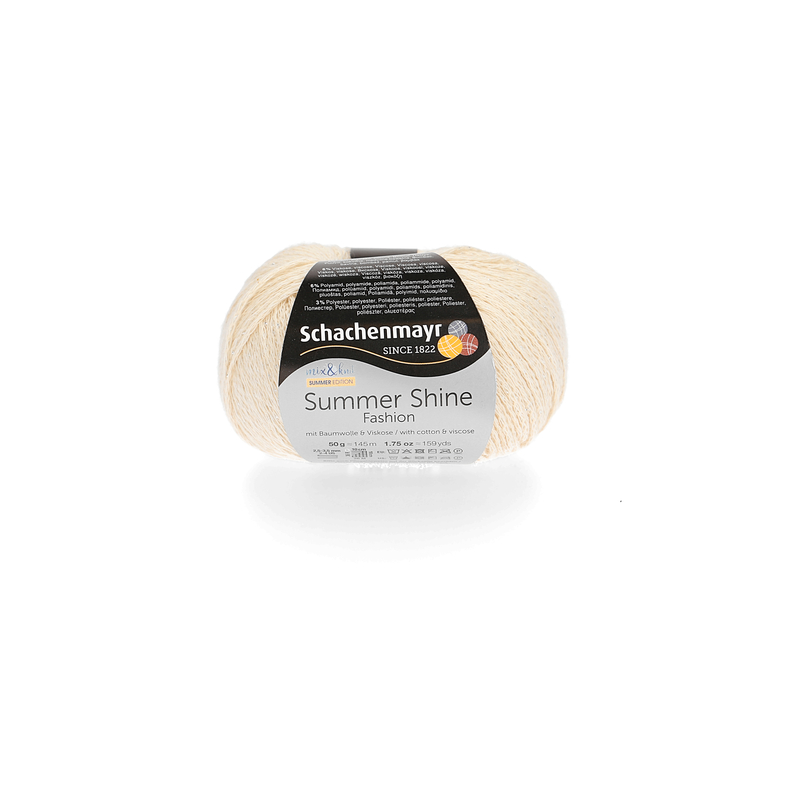 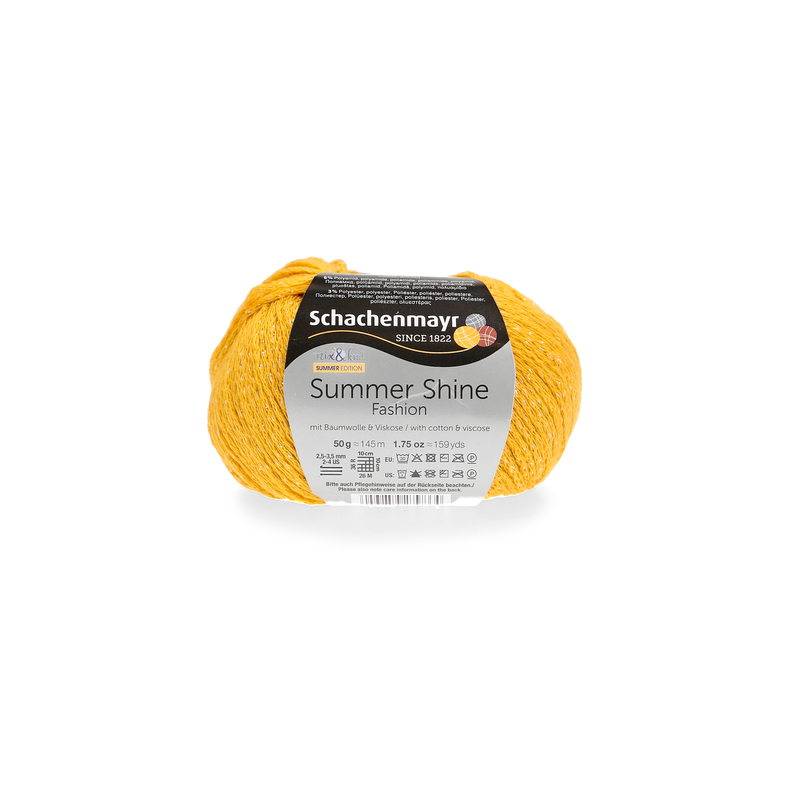 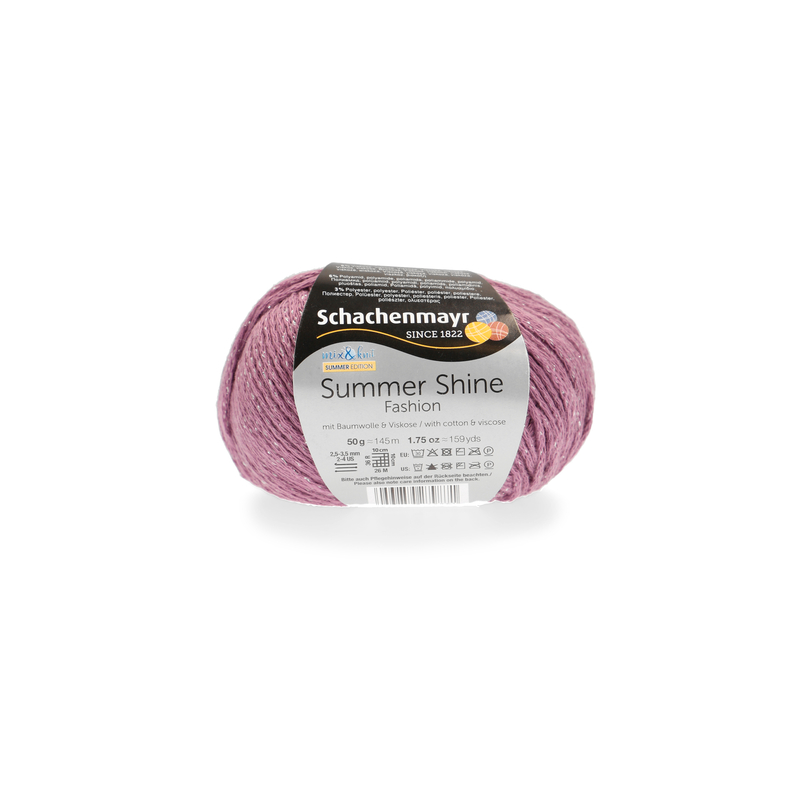 Our new summer classic that let‘s you shine!